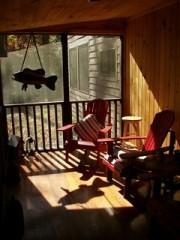 In the heart of the Adirondacks. 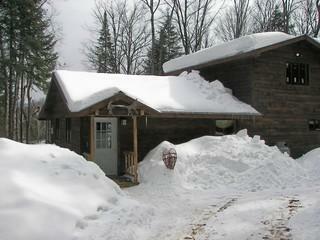 A beautiful four season camp on Lake Abanakee . 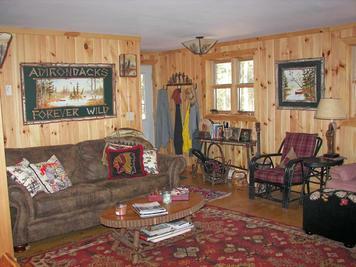 The camp is adorned with Adirondack art and furnishings made by me and my artisan friends. Lake Abanakee is a favorite for canoes ,kayaks, photograpphers and fisherman.Small motors up to 10 HP are allowed on the lake. 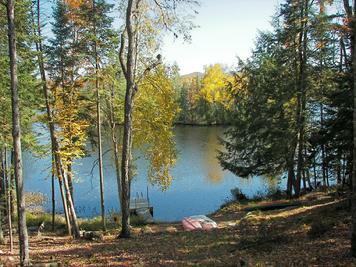 This assures the nesting loons and other wildlife have a safe habitat. 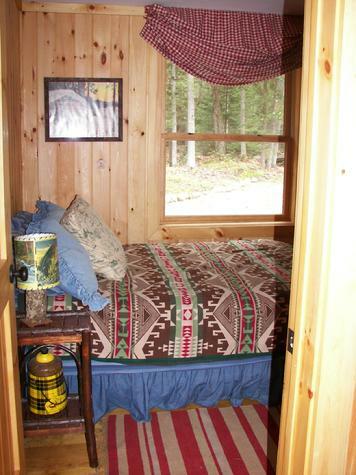 This cozy camp sleeps 8 comftorably. 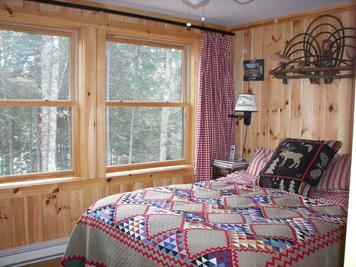 The first level includes one queen size bed , one double bed and one pull out couch. Second level bunk room has two twin beds and one double. Dishwasher, washer and dryer are included. Campfire ring outside surrounded by Adirondack chairs for relaxing evenings by the fire. 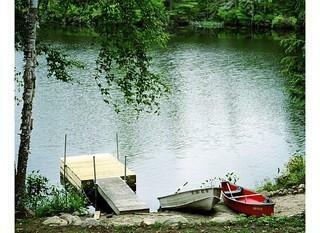 Included are dock, life jackets two canoes, rowboat and two kayaks.